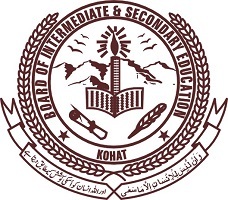 The results of 9th class annual exams 2017 have been declared by the Board of Intermediate & Secondary Education Kohat. Prior to that, the SSC part 1 annual exams 2017 were conducted by Kohat Board in the months of March and April 2017 in which many private and regular students participated. For all the concerned students, BISE Kohat has now uploaded detailed results at its official site.